Ocean Printers, LLC has been in business since 1989. Family Owned and Operated, Ocean Printers is a full color printing and copy shop. 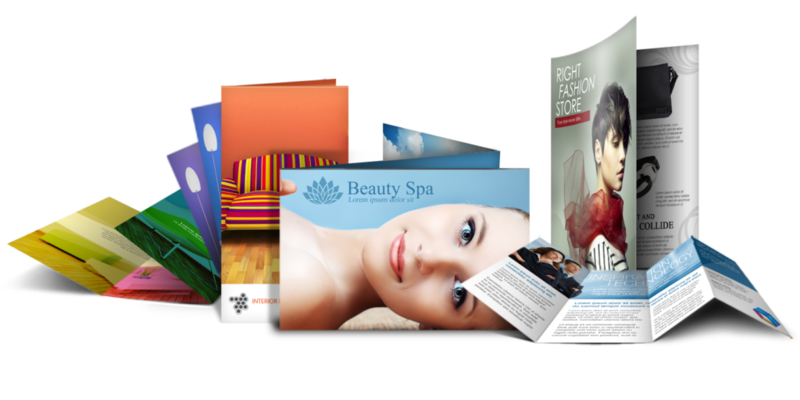 We offer digital presses and sheet-fed presses, producing business cards, postcards, flyers, letterhead, envelopes, continuous feed, invoices, and advertising specialties.